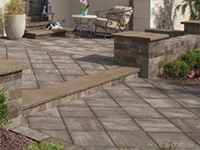 Our high quality stone selection is derived from imported quarried rock made available in a variety of shapes, sizes and finishes for a host of applications that are sure to increase curb appeal in addition to developing unique aesthetics in backyard spaces. Our high quality stone selection is derived from imported quarried rock made available in a variety of shapes, sizes and finishes. Our high quality stone selection for a host of applications that are sure to increase curb appeal in addition to developing unique aesthetics in backyard spaces. 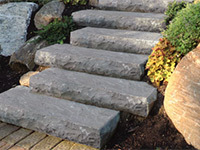 Our high quality stone selection for flat column caps, treads and steps. Our high quality stone selection is derived from imported quarried rock.